If you are that old-school loving, Poetic Justice type of cat, the one who loves the Sunday ridin with the bae type of vibe, these visuals were created just for you. 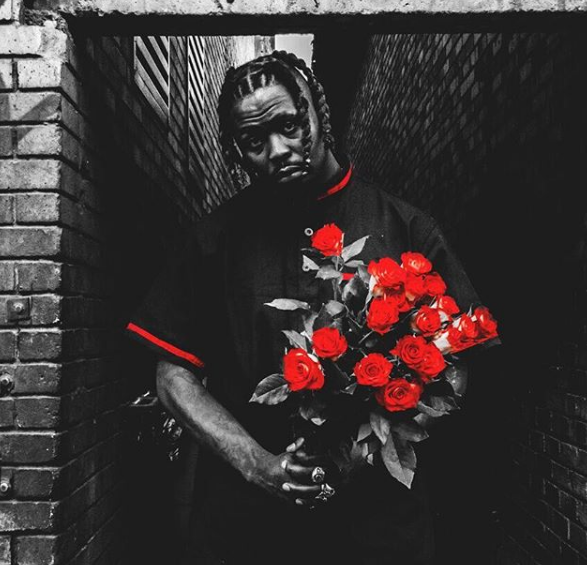 This new video sees Stilo Magolide taking us back to that vintage vibe, which sees him cruising around the block with his lady while vibin’ to the laid-back vocals of A Minute. This sees another music video directed by Stilo Magolide, after flexing his directing skills in his ‘Yasho’ Music Video.